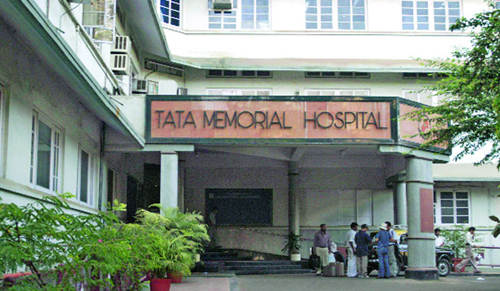 Tata memorial is one of the leading cancer treatment centers that have been offering Advanced Center for treatment, research and education in Cancer (ACTREC). Tata Memorial hospital is the pioneer for cancer research in India. It provides primary care to the patients along with free care to almost 70% of its patients. All cancer patients are treated with radiology and chemotherapy. It also offers the radiological imaging technology by using techniques like ultrasound, CT Scanners, MRI and more dynamic real time nuclear medicine scanning and the PET scan. A research notes that there are about 2 to 2.5 million cases of cancer in the country of which 70% of cases are detected so far. 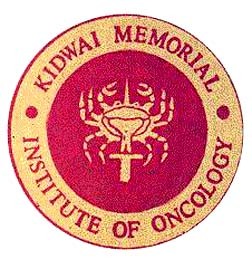 Kidwai Memorial Institute of Oncology is listed as the top regional cancer center in the country. It is best known for offering sophisticated treatments to cancer patients. 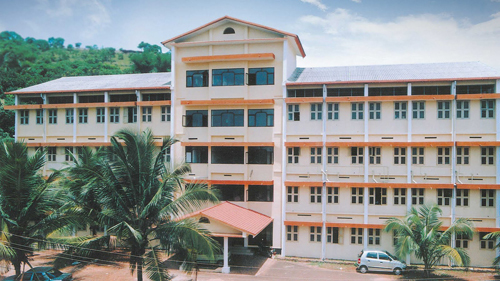 The hospital is well equipped with professional staff, accommodation and high tech equipments. Moreover it also offers free treatments to poor patients. The drugs sold by Kidwai are 40 to 60% cheaper than in the market price. P.D. Hinduja National Hospital, Mumbai offers world class treatments in cancer. Numerous types of cancer surgeries are being carried out in Hinduja hospital each day. They have qualified and trained surgical and urologic oncologists to take care of the cancer patients. It consists of the basic medical and radiation oncology department and latest techniques are applied for surgeries. The Larynx preserving surgery is also undertaken in this institute with great care. It is mostly famous for radical prostate cancer and bladder cancer surgery and as such people from various parts of the country come here to seek treatment. Other services undertaken are breast screening and early diagnosis, leucoplakia management, hematuria management and early prostate cancer diagnosis stoma rehabilitation. Apollo hospital is one of the major cancer treatment centers in India. It is highly equipped with modern surgical and radiation cancer specialists that provide the best surgical care to its patients. It is best known for providing greater precision, faster treatment delivery, more flexible treatment scheduling and a higher level of patient comfort. The blood and bone marrow transplantation center at Apollo Hospitals is recorded to have conducted about 150 transplantations so far. Amala cancer hospital is a charitable institution for treating cancer. It is a 550 bedded hospital that is recorded to handle over 4,000 new Cancer cases and 6,000 Cancer inpatients every year. It also manages 35,000 Cancer outpatient visits yearly. Palliative care is undertaken in this Cancer Hospital. It includes physical, psychological, social and spiritual benefits. The hospital is abundant with modern facilities for treating cancer patients. Chemotherapy, Radiotherapy and Cancer Surgery is done by highly trained team of Oncologists, nursing and paramedical personnel. Moreover it has its own reception and ambulatory area. It has a capacity for 240 Inpatients in one go. Other related Post – India houses some of the top notch eye care hospitals in world. This link will take you to the list of the top 10 ones.